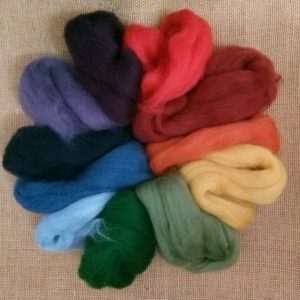 Hand dyed yarns and fibres on British wool bases. British wool fibre for felters and spinners. Independently produced patterns. Accessories for knitting, spinning, felting and crochet.